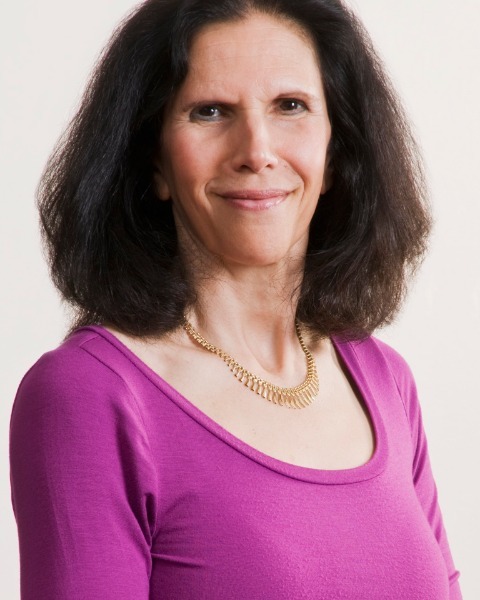 Dr. Felicia Cosman is a clinical scientist, osteoporosis specialist and Professor of Medicine at Columbia University. She received her undergraduate degree from Cornell and medical degree from Stony Brook, followed by an internship, residency and endocrinology fellowship at Columbia. Dr. Cosman has had longterm NIH funding, as well as grants from the DOD, National MS Society, and industry. She has published 155 peer-reviewed papers and 50 book chapters. Early in her career, she utilized dynamic tests of the PTH/Vitamin D axis to investigate the effects of menopause, estrogen and selective estrogen receptor modulators, and to explore racial differences in skeletal metabolism. In midcareer, she studied interrelationships among MS, vitamin D deficiency and glucocorticoids, and evaluated causes of stress fractures and factors contributing to peak bone mass accrual in elite military cadets attending the USMA. She participated in studies investigating many pharmaceutical agents for osteoporosis, including longterm effects of zoledronic acid and factors associated with persistent action after discontinuation. She also studied vertebral fracture prevalence in the US. Dr Cosman was a member of ASBMR Task Forces on Atypical Femur Fractures and Goal Directed Therapy, the NIH Pathways to Prevention workshop, Own the Bone Advisory Board (AOA), HORIZON Steering Committee and committees addressing biochemical turnover markers, vertebral fractures (NHANES), and hormone/estrogen use (NAMS). She was Clinical Director of the NOF and Chairman of the Clinician’s Guide Committee. She has been an NIH grant reviewer, associate editor for several journals, and in 2015 became Co-Editor-in-Chief of Osteoporosis International. She is a member of the AOA Medical Honor Society, received the NOF Generations Award, twice received the ASBMR Best Abstract award and was on the Castle-Connolly Top Doctor list for 18 consecutive years. She is a frequent speaker at national and international conferences.